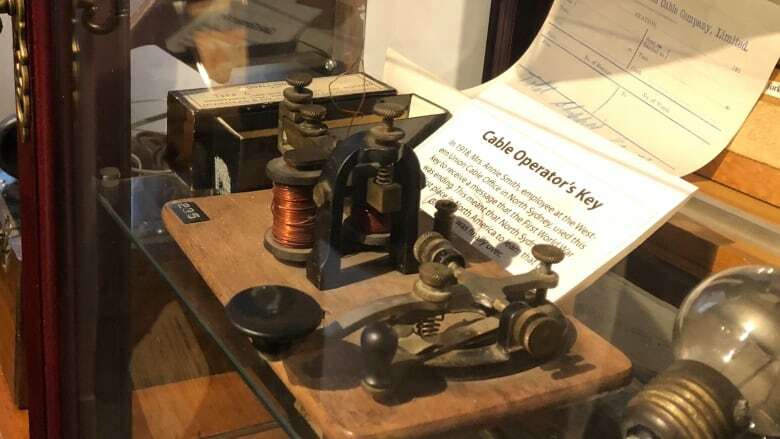 The Western Union telegraph office in North Sydney, N.S., received a Morse code message on the morning of Nov. 10 from the War Office in London. It wasn't long after that the celebrations began. The North Sydney Historical Museum houses the telegraph machine that received the oversea message announcing an armistice would be signed on Nov. 11, 1918. After four harrowing years, the message trickled in via Morse code on the morning of Nov. 10, 1918 at a telegraph office in North Sydney, N.S. And before anyone else in North America knew, people in the small Cape Breton town had already begun to celebrate the joyous news direct from the War Office in London: an armistice would be signed the next day. 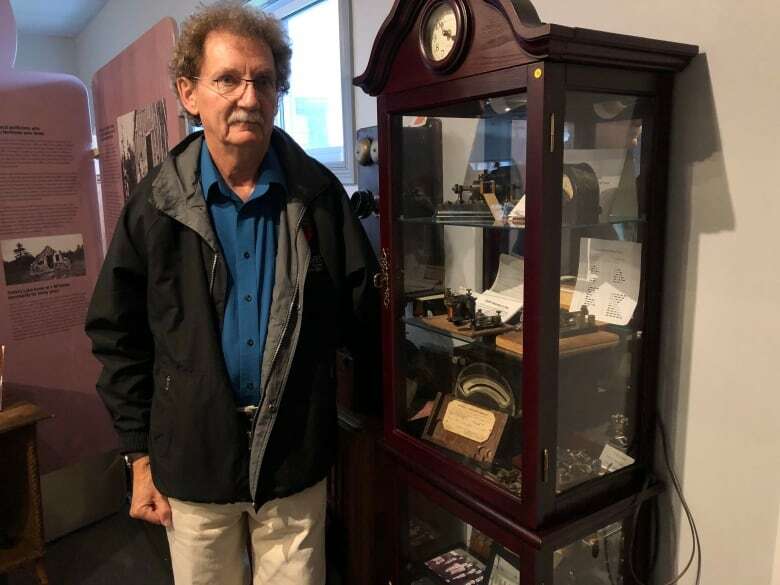 There had never been a known leak from the Western Union telegraph office on Court Street before that day, but this news was simply "too good to keep quiet," said Richard Rose, chair of the Nov. 10 commemoration committee with the North Sydney Historical Society. "As you might guess, they were overjoyed, so that word very quickly leaked into the community and the party was on," he said. "From what we can find in our research, it was just pandemonium​. People came out banging pots and pans." More than 300 U.S. personnel who were in North Sydney joined off-duty military personnel in a spontaneous parade around the town as part of a celebration that lasted all day. In the evening, bonfires were lit and the festivities continued. Bars that would normally be closed on Sunday were opened, but they had to close early when they ran out of liquor. "So effectively, by the time the rest of North America found out about the war being over, North Sydney was nursing a giant hangover," said Rose. The telegrapher that received the momentous message was Annie Butler Smith. The key she used that day is part of a display at the North Sydney Historical Museum. "Of the more than 600 Western Union telegraph centres around the world, North Sydney was by far the busiest," said Rose. "In 1913, before the war started, that centre processed over 30,000 messages a day." A new building opened near the beginning of the war in December 1914, employing 325 people. Soon, the number of messages doubled or even tripled as all messages between North America and Western Europe came through North Sydney. This Saturday, 100 years after that Morse code message, North Sydney will mark the end of the First World War and the town's unique place in history. There will be a re-enactment of the receipt of the message starting at 9:30 a.m., followed by a parade, music and readings. The day will be capped with a bonfire at the Ballast Grounds at 6 p.m.
An earlier version of this story said the North Sydney commemoration would be held Sunday. In fact, it will be held Saturday. 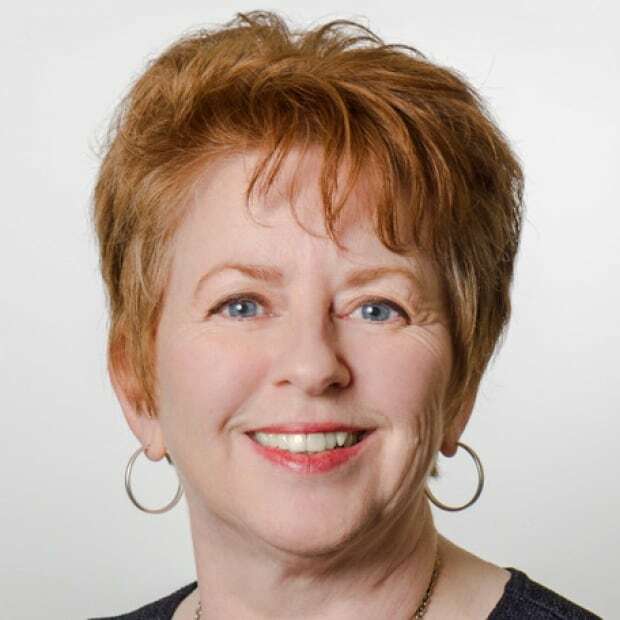 Yvonne LeBlanc-Smith was born and raised in Cape Breton. She began her career in private radio in Sydney and has been with CBC as a reporter, early morning news editor and sometimes host since 1990.